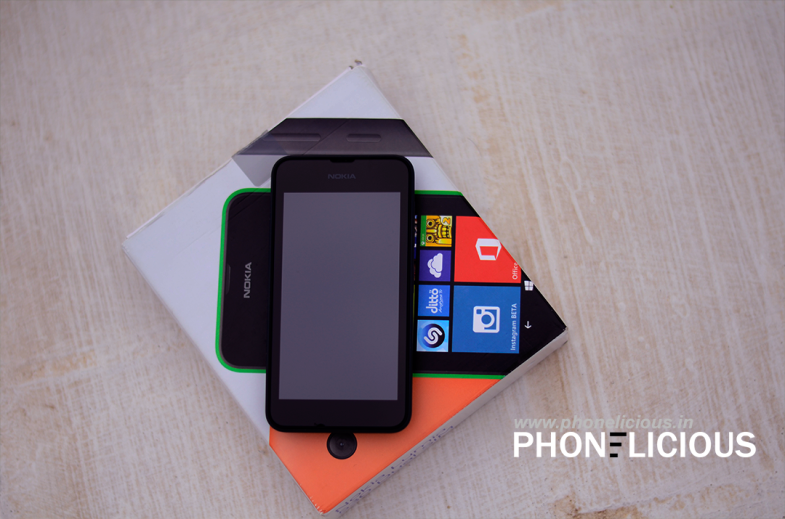 The long awaited Nokia Lumia 930 is here. 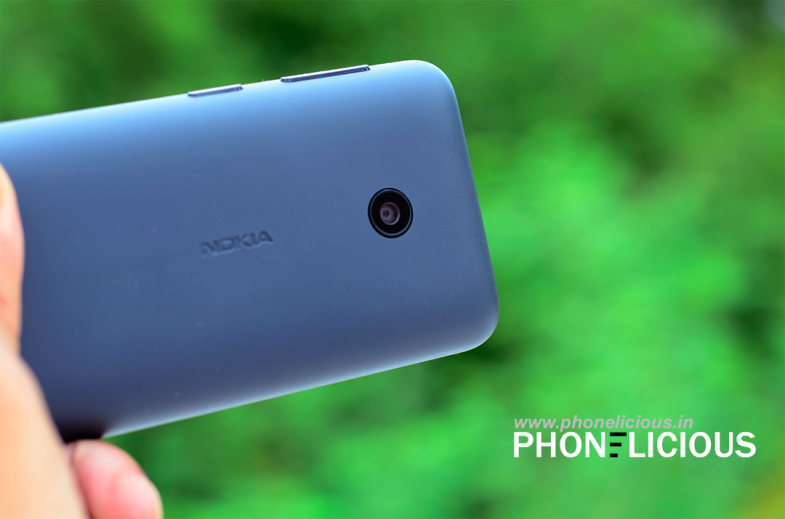 If you love the Lumia 1020 for its camera and hated it for its hunch back design, then Lumia 930 is the salvation. It is everything right, that was ever wrong with Lumia devices so far. It was launched in the US as the Lumia Icon exclusively on the Verizon network. 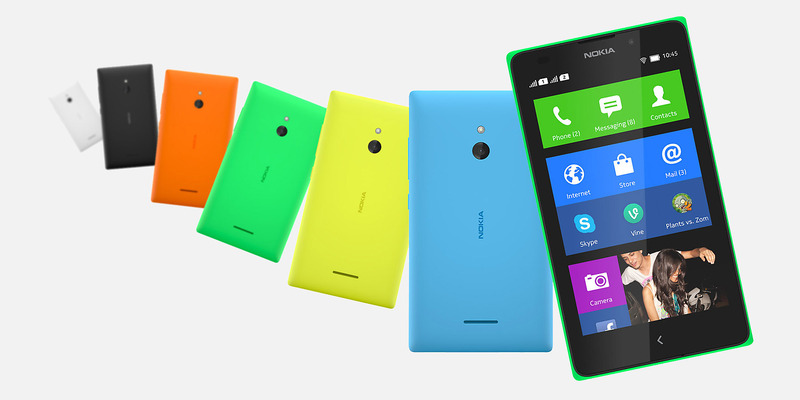 Its international version is named as the Lumia 930. I had a chance to play around with the Nokia Lumia icon, when I was in US for the Social media week earlier this year and basically as the Icon is same as the 930, check out my hands on video below. Nokia Lumia is price in India at Rs 38649 and is available in stores. When it is listed as available in online stores, I shall update this post with links to buy it. 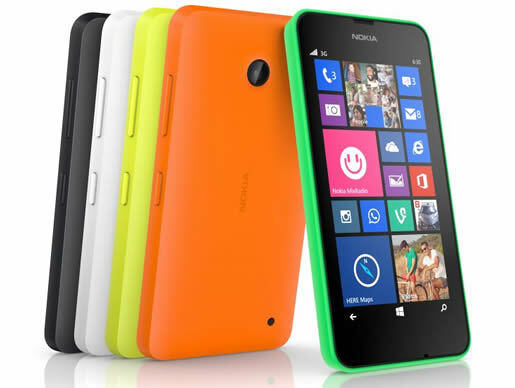 The Nokia Lumia 530 is a successor to the hugely popular model Nokia Lumia 520. Though we saw the Lumia 525 take the charge from 520, it was pretty difficult to take the reigns from an alpha like the 520. Now that is not exactly what the 530 is trying to do here. It is a stripped down version of the 52x and it is available at a lower price. The only major upgrade Lumia 530 has over its predecessors is its quad core processor. Nokia is not trying anything new here, but to follow Motorola strategy and introduce a cheaper version of the successful line up like the case of the Moto E.
The Lumia 530 inherits a lot of its design language from it predecessors including the colorful swap-able back panel, small and sturdy built. The device is thick at 11.7 mm and it weighs 129 grams. It has a 4 inch display and no front facing camera. The 3.5 mm audio jack is at the top. The 5 MP fixed focus camera along with the mono speaker is at the back. The left side houses the volume buttons and the power button. 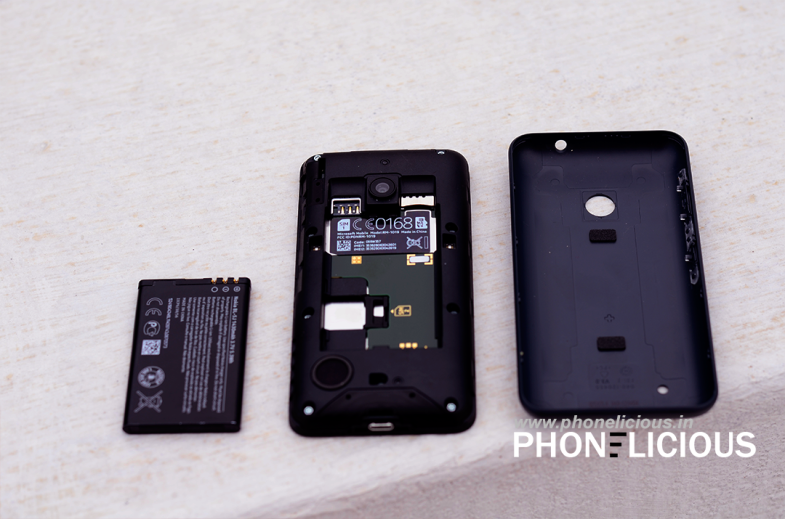 The replaceable back panel reveals a 1430 mAh Li-Ion battery and underneath the battery we have slots for 2 SIM cards and a micro SD card. The display is quite small at 4 inch when compared to some Android devices. But this is the best size for pocket-ability and convenience. It has a resolution of 480 x 854 which gives it a pixel density of 245ppi. The display quality is not brilliant and the colors looks a bit washed out, but there is nothing to complain here given that the device is priced at Rs 5500. Before we move ahead with the review, have a look at the specifications of the Lumia 530 compared against its predecessors. The processor has received a major upgrade in the Lumia 530. 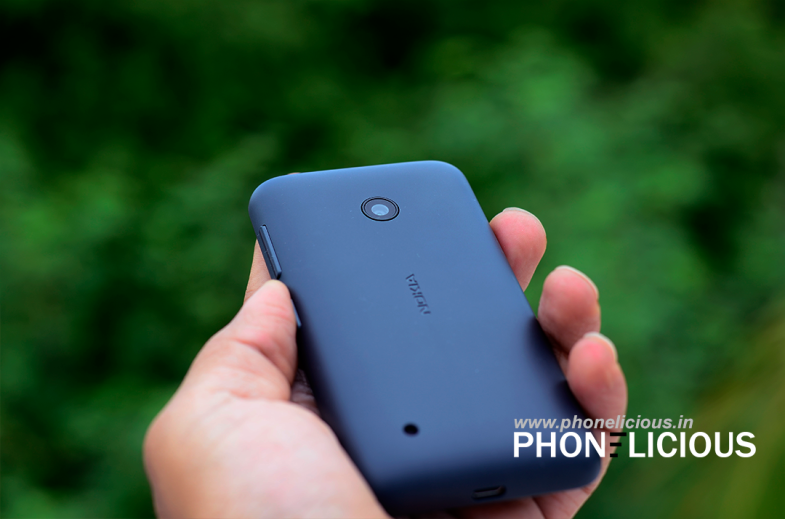 Now it has the 1.2GHz quad-core Snapdragon 200 processor with 512MB of RAM. It also has a dedicated graphic processor unit Adreno 302. Though it is not the best in class, Windows Phone OS is known for its optimal performance on low-end specifications. The bench mark results are satisfactory and it handles some resource intensive games with ease. If I have anything to complain, that would be the low internal memory. 4 GB is not enough. If you decide to install and run applications from the SD card, then you better get a class 10 high performance SD card, because the regular cheap class 4 memory card performs really bad in the Lumia 530. 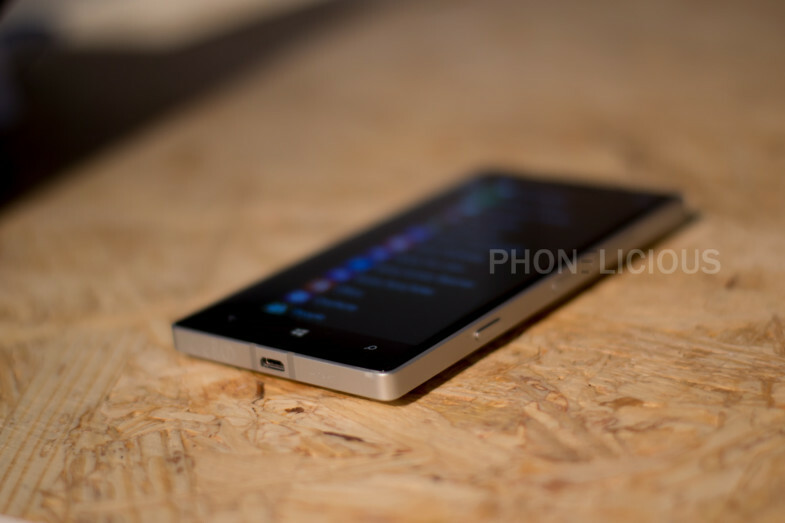 The device ships with Windows Phone 8.1 out of the box. WP 8.1 has seen some significant improvements in the user interface including the expandable notification bar and extra column for live tiles in the home screen. But the significant UI feature which you will notice in the Lumia 530 is the on-screen navigation buttons. Though this is yet another feature borrowed from the Android, it is a welcome change. Personally, I don’t like it as is occupies one row of screen real estate. But it offers better user experience compared to capacitive screens. Also the bezel below the display is smaller, giving a smaller height to the device in general. The OS shows no signs of lag anywhere during my usage. It is very smooth and the interactions are highly responsive. The Lumia 530 has a 5 MP primary camera on the rear and it does not have a front facing camera. It does not have a flash as well. This has been a point of disappointment in the range of mobile and though users have complained about it constantly, Nokia refuses to heed to the request. In the name of reducing cost, they choose to cut hardware that would make user shell a little more for this device. The Lumia 530 comes with the Nokia Camera app and we have talked in length about the power of this software already. So ill skip it for the time and coming back to the quality of pictures, the Lumia 530 does a decent job under well-lit conditions. The contrast levels and saturation is not spiked up unnaturally and the overall quality of the image is decent. Though it seriously falls behind when the light conditions are challenging, it is definitely a better camera compared to the ones in 52x mobiles. Check out the image samples. I am completely disappointed with the 480p videos from this device. 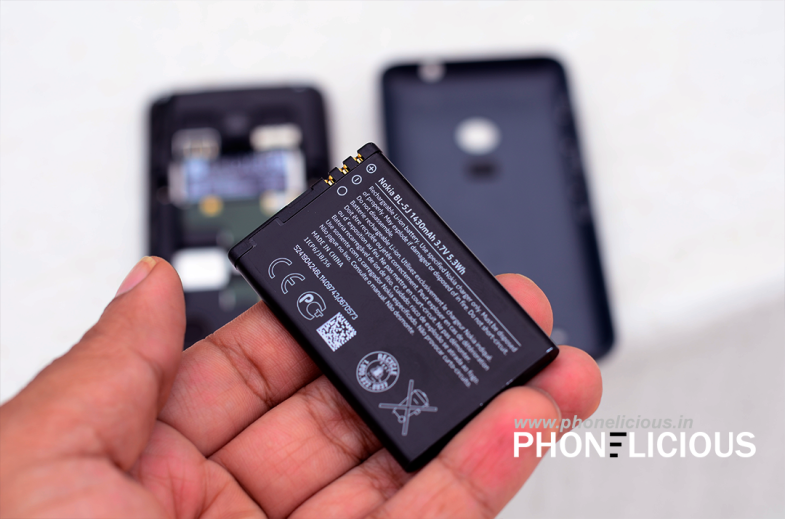 The Lumia 530 is powered by the same Li-Ion 1430 mAh battery (BL-5J) as the 52x mobiles. Under normal usage it lasts for day. When I saw normal usage, that would involve 2 hours of music, 30 min of call and a few minutes spent on games, camera and browsing. It is the year of the budget devices. We have seen the market dominated by the sales figures from entry-level devices which have disruptive marketing or predatory pricing strategies. At this point in time, it makes sense to introduce a competitive product that has decent specifications and is priced low. But Nokia Lumia 530 is a device that has low specifications and low price. At this price buyers have a lot of choice that has higher specifications. 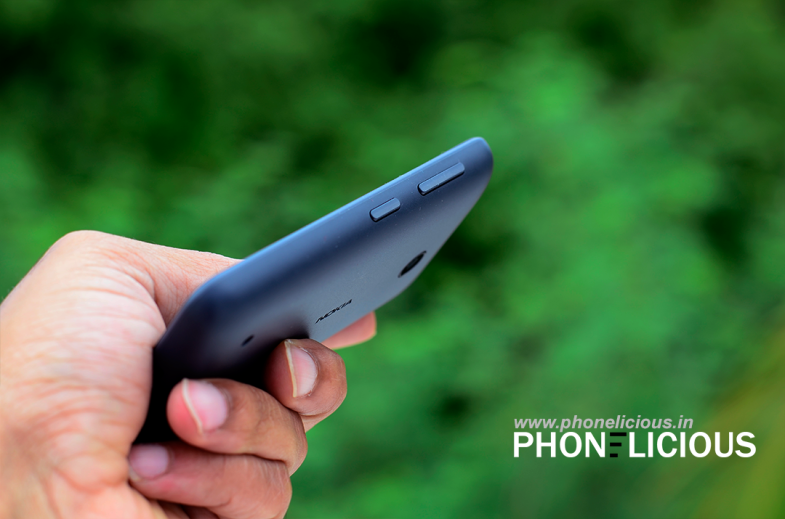 The Moto E, Xiaomi Redmi 1s, Asus Zenfone 4 are a few to mention. Though I must not be comparing a Windows phone with Android which would be like comparing oranges and apples, yet the budget buyers are concerned about the price more than anything. If they get a better value for their money, they will move over to the better choice. 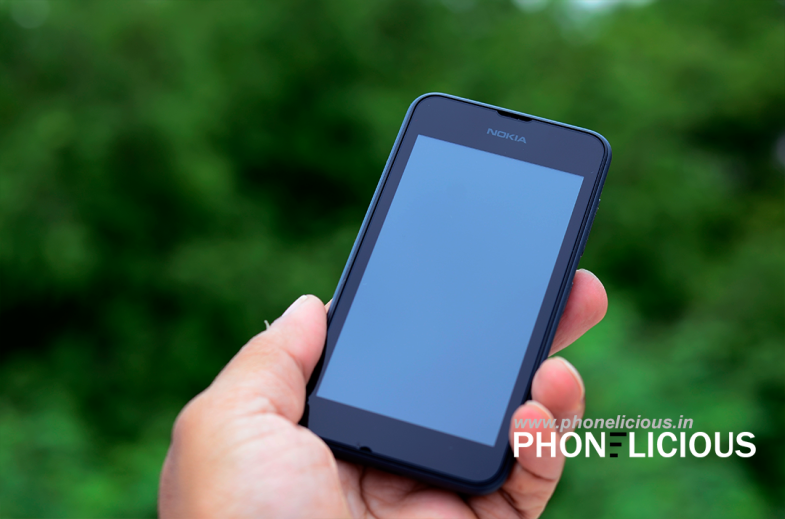 In terms of Windows phones, the biggest competitor for the Lumia 530 is the Lumia 525 which continues to dominate this segment of smart mobile. But if you are hell-bent on buying a Windows phone and on a tight budget go for the Lumia 530. Being a huge fan of Nokia mobiles, I have always felt that Nokia must make Android Mobiles and nothing else. Nokia is the first company to introduce operating system based Mobile devices. It all started with the Symbian and then there was MeeGo for a while and both faded into the thin air. The world of iOS and Android was looming dark cloud over Nokia and they had a choice to go with Android as an OS in their device. But they choose to experiment with Windows. Windows isn’t bad either, but the rate of adoption and market share isn’t doing any good for the numbers. But Nokia continued to excel at what they do the best: Design. Their design and consideration of human interaction factors in the physical product design has truly raised the bars for others in the market. Still that wasn’t enough for people to jump back to Nokia and Microsoft took over Nokia and the acquisition may be complete sometime this year. Now Nokia has dared another experiment and have come out with their Android powered devices. You really cannot call it a complete Android device, because it is a highly customized version or the forked version of Android in these Nokia devices. Nokia is calling these devices as the X series. Currently there are 3 Low to Mid end devices in this series. The Nokia X, X+ and the XL. All these dual SIM devices run on Android JellyBean completely twisted and forked. Google services are not available on these devices. The UI resembles the famed Metro UI from Microsoft. It also has some of the Asha series DNA, like the Fast Lane. Though the Google play store is not available on the device, you can still side-load .apk files to the device and run almost every Android application on it. The device comes pre-loaded with a lot of applications, predominantly the ones which use Microsoft service like the One Note, Skype, Office, etc… Also the physical appearances and the color choices resemble the Asha line-up, esp the 500 series. To me these devices don’t pose a threat to any Android device, but it is a possible threat to the low end Lumia devices like the 520 or the 525. Again, I would consider them as one of many Nokia’s experiments. In my personal opinion, Nokia must have gone the Android way, long ago. It is too late for them for such an experiment. But still there is hope in this experiment. Nokia must find a way to keep the X series alive and must introduce high end devices and also make Google Play store co-exist with their own app store. However the bigger question here is, Will Microsoft allow Nokia to continue the X series after the completion of the acquisition? Check out the specifications and compare the X-series here.